Whether you are looking to improve your practice or to try out yoga for the first time, we have something for everyone. 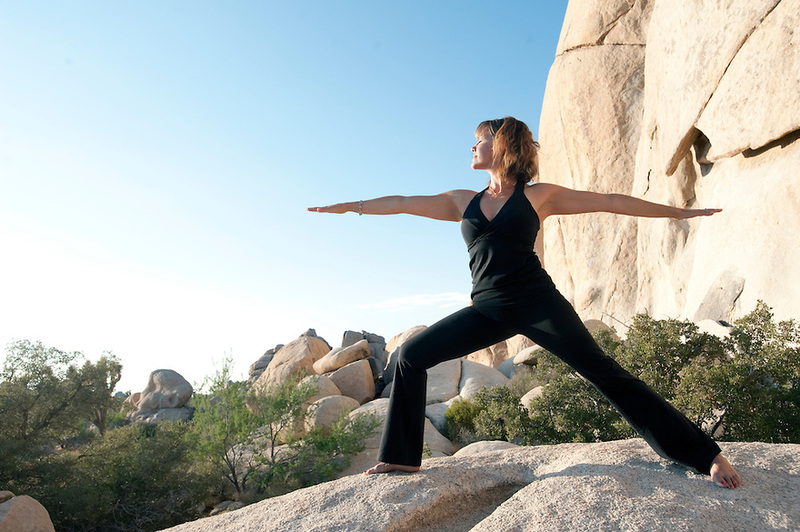 There is a non-exhaustive list of commonly experienced benefits of regular yoga practice. What each person experiences depends a lot on their condition and commitment.